Hear ye, hear ye! Gather around! 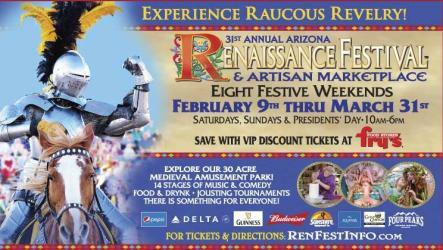 The Arizona Renaissance Festival is back in town! 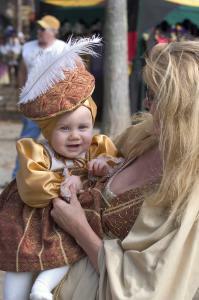 The Arizona Renaissance Festival is a medieval amusement park, a 14-stage theater, a 30-acre circus, an arts and crafts fair, a jousting tournament and a feast – all rolled into one non-stop, day-long family adventure! This outdoor event combines entertainment and wares reminiscent of what may have been found in the 16th Century European village market. 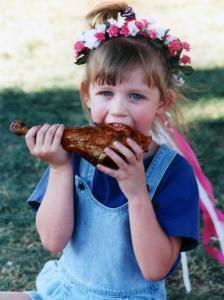 When you walk through the gates at this festival, you will be transported back to a simpler, more jovial time. You’ll have the chance to mingle with over 2,000 costumed characters, eat a giant roasted turkey leg, take part in games of chance and skill, and explore the Village! 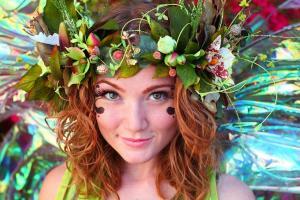 There are 13 stages spread around the fairgrounds filled with comedy, swordplay, music, hijinks, dancers and more! There are multiple opportunities throughout the day to enjoy any number of these shows. Everywhere you turn, the festival cast is there to entertain you! 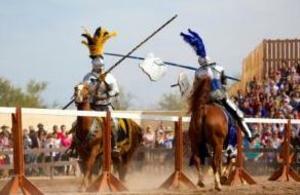 Experience Tournament Jousting three times a day at the Jousting Arena! Cheer on your favorite Knight as they battle on horseback with ten-foot lances in full armor for honor and victory. 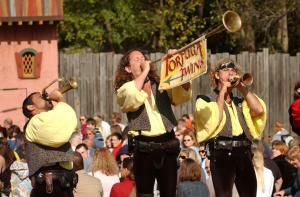 This medieval sport is unique and exciting – it’s a can’t-miss at the Renaissance Festival! From roast turkey legs to chocolate strawberries, corn on the cob to funnel cakes, and everything in between, the feast presented to visitors at the Renaissance Festival will have you eating all day long! There are so many mouth-watering treats and cuisine options to choose from… need we say more? Browse through 200 artisan shops displaying all kinds of goods, and watch as the ancient skills of glassblowing, leatherwork, weaving, woodcarving, blacksmithing, candle making and pottery are displayed... It&apos;s a shoppers paradise! Not only can you meet over 2,000 costumed characters, like fairies, jokers, and even the Queen, but you can also try your luck at games of chance and skill throughout the fairgrounds. Test your abilities at a number of games, such as target shooting with a crossbow, throwing tomatoes at ‘Vegetable Justice’, climbing Jacob’s Ladder, and more! We can’t forget about the festival rides either – there’s fun for the whole family around every corner! Discount tickets are available at Fry&apos;s Food Stores. Check out our website for more discounts and savings! 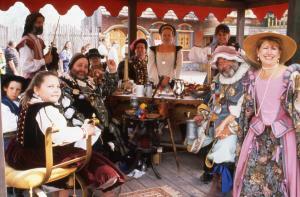 The fun is unlimited so don’t miss out – joust for the fun of it! Huzzah!